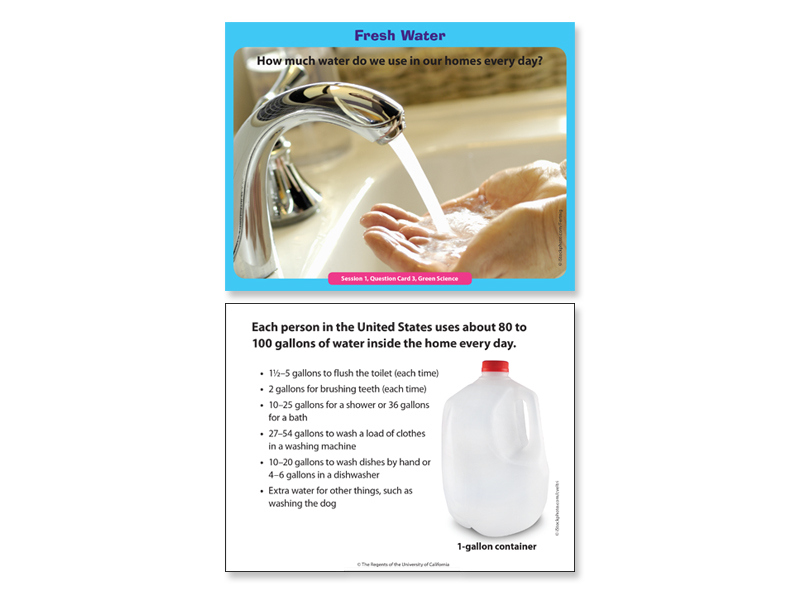 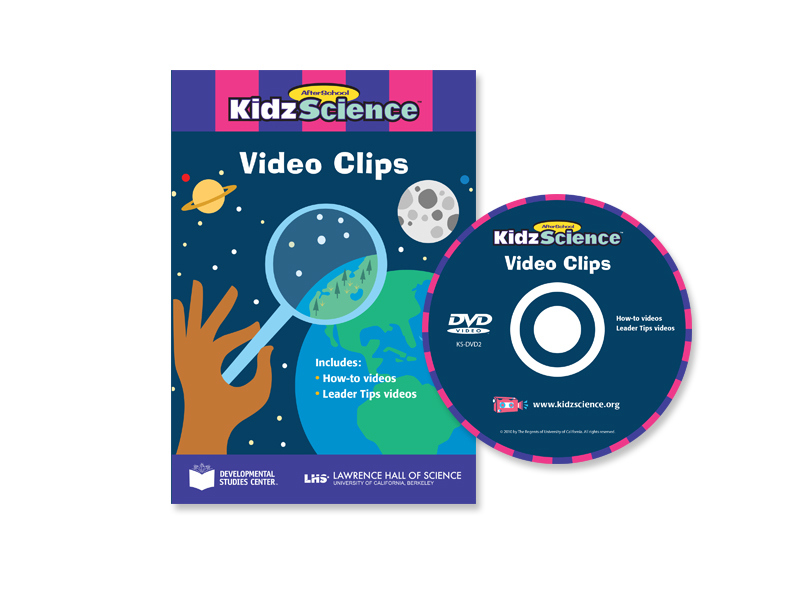 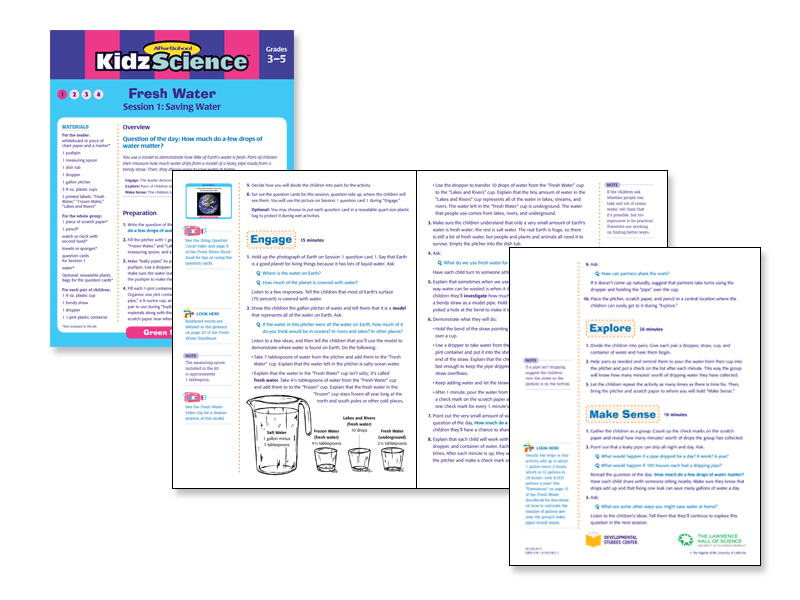 Interior text and exterior packaging design for Green Science Fresh Water kit—part of the AfterSchool KidzScience series. 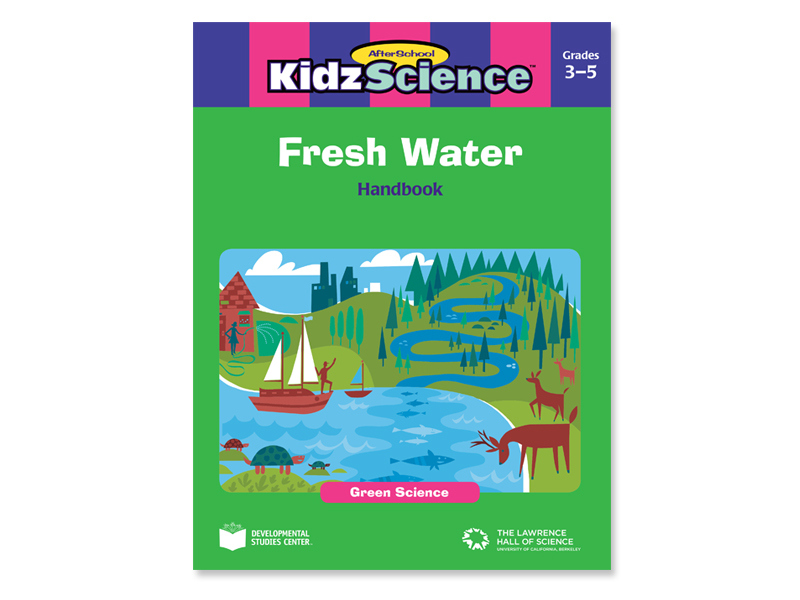 One of 15 total kits in the series, this project features interior text and exterior packaging design for the Fresh Water kit in the Green Science series. 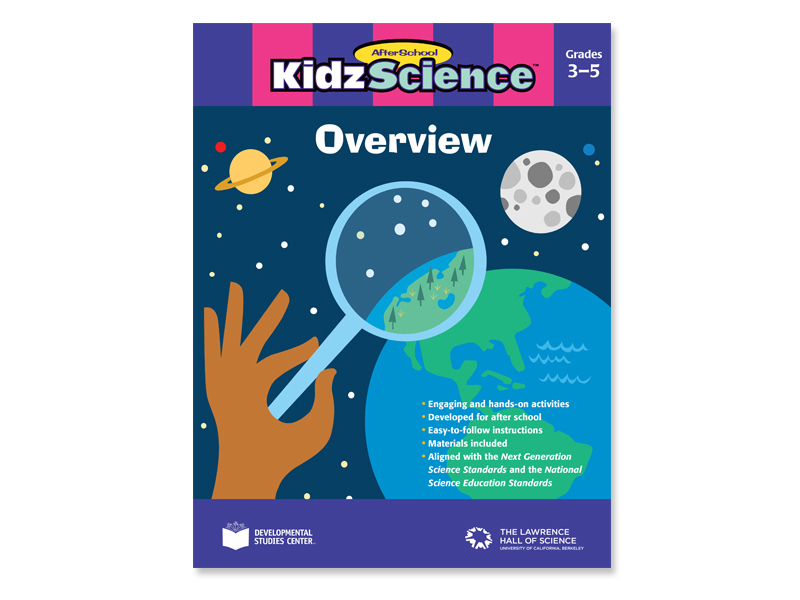 Each series features kits on various themes (Green, Life, Physical, Forensic, and Sunlight Sciences). 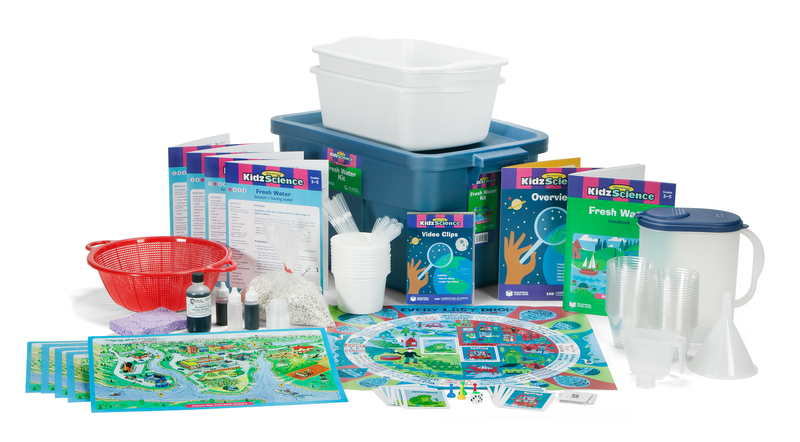 Each kit contains: experiment materials, printed matter for the leader (handbooks, guides, question cards), and other ancillaries that vary by kit (posters, games, photo cards, etc.) 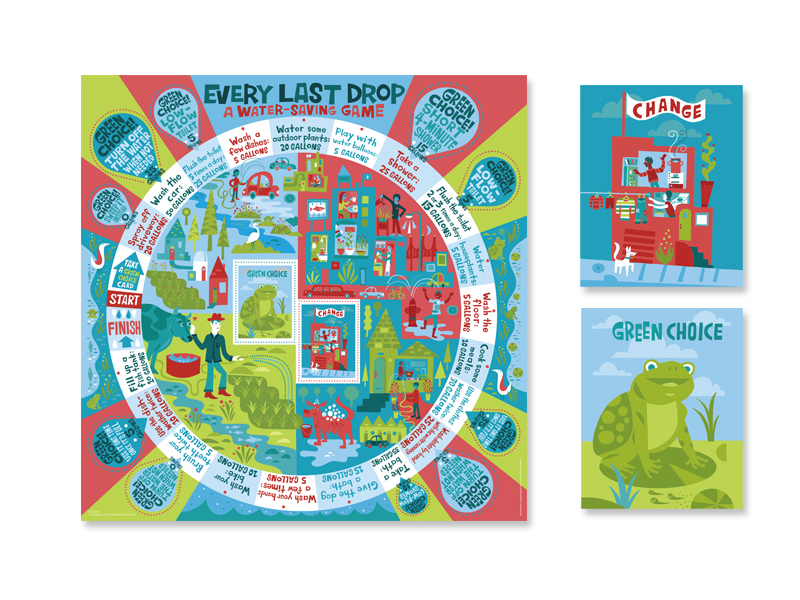 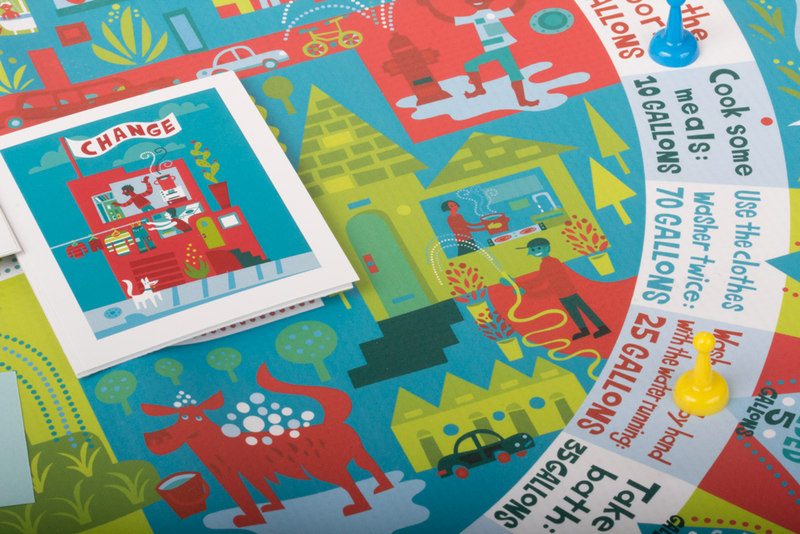 This package also features a game board design for the Fresh Water game.